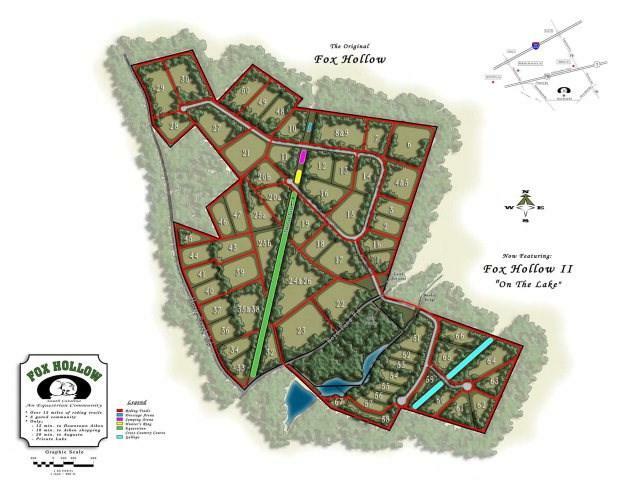 Partially cleared large lot in gated portion of Fox Hollow. 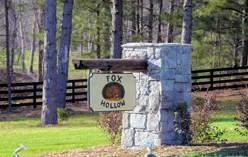 Access to irrigated show rings, cross country course and mile of well maintained trails. Seller credit of $10,000 towards clearing at closing with acceptable offer.